Orion Pallet Wrappers for sale!!! 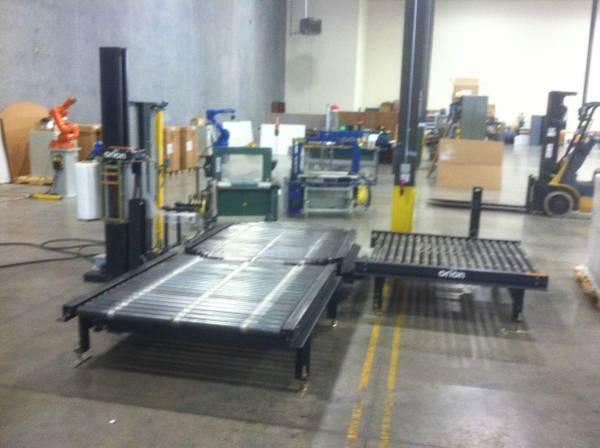 Used Turn Table Style 2003 Orion FA 66 Pallet Wrapper for sale!!! 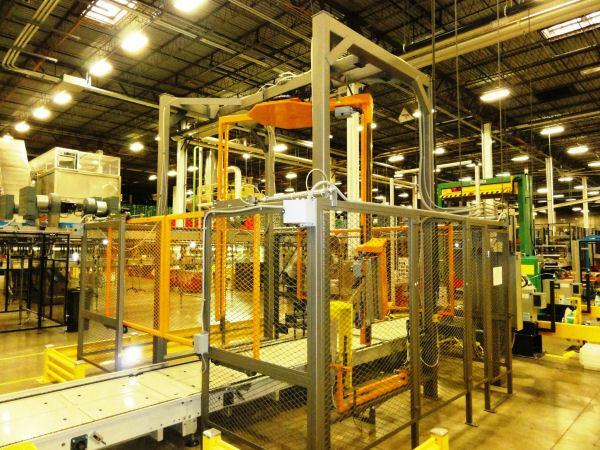 High Performance Packaging carries a wide range of packaging machines, including wrapping machinery such as this used Orion pallet stretch wrapper. 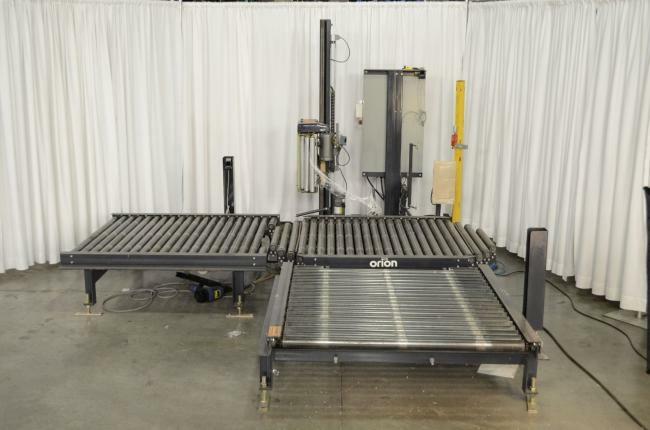 Visit High Performance Packaging for a wide variety of packaging machines, including wrapping machines such as this used Orion FA66 pallet wrapper.